A Samsung device with the model number SCH-435 stopped by Bluetooth SIG this week, likely on its way to Verizon. In the past, all of Big Red’s Samsung device model numbers start with SCH, and since this phone is headed to North America, we would be shocked if it went elsewhere. So what is it? It could be the Galaxy S4 Mini. The Galaxy S4 falls under model number SCH-I545 and the Galaxy S3 through Verizon is SCH-I535. One could assume that the 500-level is saved for top tier devices, while the 400-level would then be saved for mid-to-low range devices. The Samsung Stratosphere (which was low-to-mid range when it launched) carries the model number SCH-I405, while its follow-up (Stratosphere 2) goes by model number SCH-i425. The Galaxy Note 2 through Verizon is SCH-I605. 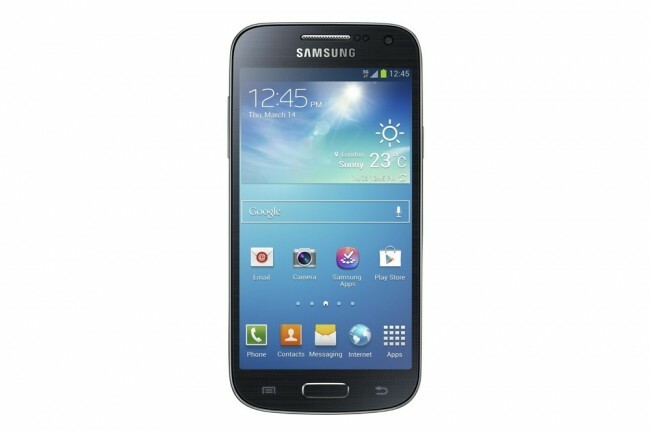 With this new phone showing as the SCH-I435, it would make sense for it to be the Galaxy S4 Mini. It’s an affordable, smaller version of this year’s flagship from Samsung. Unless of course, Samsung has a Stratosphere 3 in the works, to keep the keyboard alive. Either way, a low-to-mid range device from Sammy is headed to Verizon. I’m not sure it deserved 184 words, though.